Be a part of Wonka’s World! 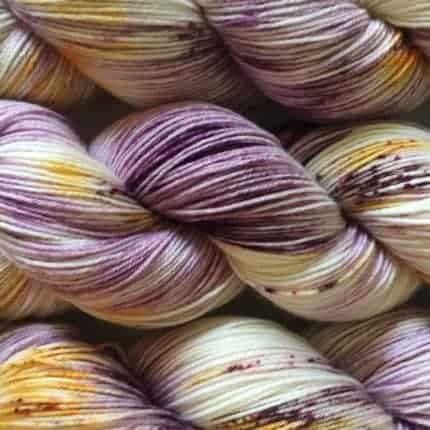 Beautiful Mess Yarn Works will be having an update of sock yarn inspired by Willie Wonka and his chocolate factory! All of your favorite characters from the movie will come to life in this new line of yarn. Want your chance at finding a golden ticket? Every skein purchased comes with a mini Wonka Bar and there are three tickets to be found. The finders will receive one free skein of yarn from the shop. Be sure to favorite our Etsy shop and follow us on Instagram to stay up to date and be reminded of the April 15th update.